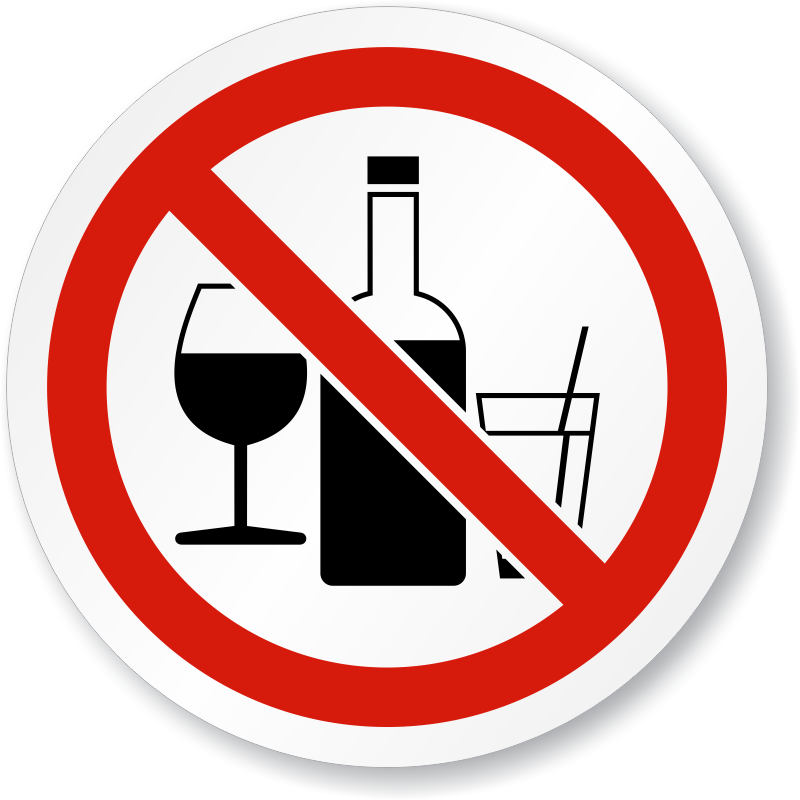 Unlike drugs such as cocaine or heroin, alcohol is a widely available drug and is accepted in most cultures. It is often at the center of social situations and is closely linked to celebration, reward, and enjoyment. Drinking is a part of life for many people, young and old. Also, alcoholics are often good at hiding their drinking from loved ones or minimizing the seriousness of their habit. Because of this, it is hard to tell the difference between someone who likes to have a few drinks now and then and someone with a real problem. Alcohol Addiction treatment can only start when a person admits, or becomes sufficiently aware that their drinking is unmanageable. Alcohol Addiction treatment starts when one says enough to the chaos, the negative consequences, the bad relationships and the loss of finances, freedom, dreams and hopes. It may be difficult to recognize alcohol addiction. Unlike drugs such as cocaine or heroin, alcohol is a widely available drug and is accepted in most cultures. It is often at the center of social situations and is closely linked to celebration, reward, and enjoyment. Drinking is a part of life for many people, young and old. Also, alcoholics are often good at hiding their drinking from loved ones or minimizing the seriousness of their habit. Because of this, it is hard to tell the difference between someone who likes to have a few drinks now and then and someone with a real problem. Alcoholism is a serious medical disease with signs and symptoms that vary depending on the amount and frequency of consumption. Progressing alcoholism will significantly disrupt the lives of users and their families. It doesn’t have to! It is not about the morality of the person, as much as it is about the addiction and the disease. Alcohol addiction can show itself in a variety of ways. The severity, frequency of use, or type of alcohol consumed varies from one person to the next. Some may drink heavily all day, while others binge drink for a period and then stay sober until their next “bender.” The type of alcohol you drink does not preclude you from alcoholism. Treating alcohol addiction can be complex and challenging. In order for treatment to work, the alcoholic must want to get sober. Usually, you can’t force a person to stop drinking or consider treatment if they aren’t ready. Success depends on the individual’s personal drive to get better. You cannot just remove the alcohol and expect the Alcohol addiction to go too. This is a common myth. It ends in stinking thinking or what is called dry drunk syndrome. It leaves the problem alive, even though the drink is not there. You need to change the etiology or the reasons for the behaviour. This is where our drug rehab centres can help you with your Alcohol Addiction treatment. Regardless of how the addiction looks, alcoholism is usually present if a person heavily relies on drinking and cannot stay sober for a long period of time. Feeling disconnected from others and therefor isolated. Financial loss, loss of opportunities, bad relationships, judgement errors. The 12 Steps of Alcoholics Anonymous, or the 12 Steps of Recovery are listed here. If you take a quick look at the key words, you will see that these principles the 12 steps offer are not so different from living a healthy balanced life. In the beginning of the alcohol addiction treatment programme the individual moves to a honest space of not being able to deal with, control or manage things. When this awareness comes it is time to stop running and hand things over and quit trying to play God. Admitting who, where and why we are the way we are is the first step. Alcohol addiction is progressive. It is consuming and often rooted in compulsion, as a response to some other person, place or thing. When you look at causes, effects and the reality of the situation there is almost always a lot of chaos and insanity in terms of thinking and behavior. We admitted we were powerless over alcohol and other drugs – that our lives had become unmanageable.2. Came to believe that a Power greater than ourselves could restore us to sanity.3. Made a decision to turn our will and our lives over to the care of God as we understood Him.4. Made a searching and fearless moral inventory of ourselves.